It’s only September, but retailers are already looking ahead and preparing for the coming holiday season. And luckily for seasonal workers, it looks like there may be a few more jobs for the taking. In an announcement on Wednesday, Target said that it would be hiring approximately 100,000 employees over the holiday season to work at its 1,816 stores across the U.S., with another 4,500 being hired in distribution centers and fulfillment facilities. That’s up 40% from the 70,000 workers that were hired last year. The company says that prospective employees at Target stores will stock shelves and help guests “find the perfect gifts” for the coming holidays, while those at distribution and fulfillment facilities will help pack and ship online orders. These latter employees should have their work cut out for them, as online orders have soared in popularity in recent years. 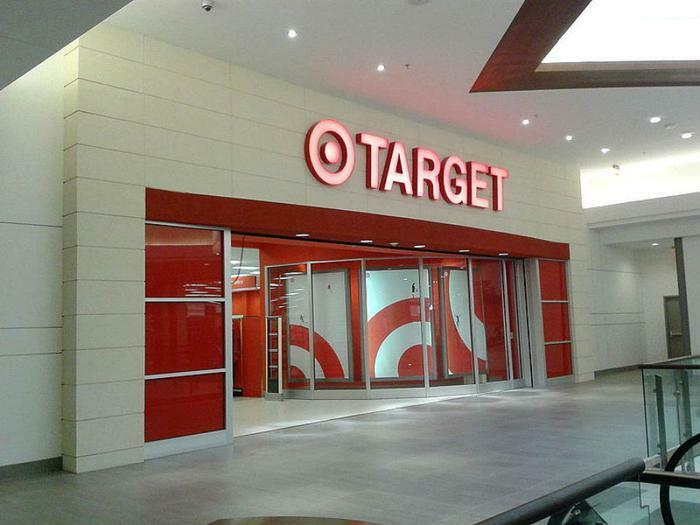 Target chief stores officer Janna Potts says that the increase in hiring is all part of Target’s plan to serve its customers during the busiest time of the year. She says new team members will be provided training and benefits, including flexible schedules and competitive wages. “Target team members play such an important role in helping guests as they prepare to celebrate the holidays with their families,” she said. “As always, we will provide our seasonal team members with meaningful opportunities to build and develop skills, and offer great benefits, including a variety of schedules and team member discounts.”. Target has planned its second annual seasonal hiring events for Friday, October 13 through Sunday October, 15 at all of its stores. Consumers can view a full list of available positions by visiting the company’s site here.